The 2018 Election season is in full swing, and although this isn’t a Presidential Election year, there are some very important races and issues on the ballot that will have long-reaching effects locally and across the state. 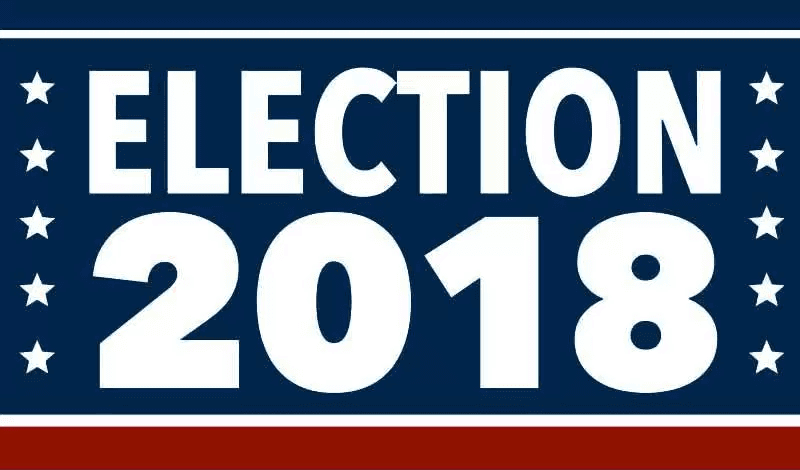 This year, Florida voters will cast votes in elections for U.S. Senate, Governor, Attorney General, Chief Financial Officer, and Commissioner of Agriculture. Locally, we will cast votes for four School Board members, one County Commissioner, four State Representatives, one State Senator, and the State Attorney, among others. Perhaps the most important decisions we face in the 2018 Election are not the people on the ballot, but rather the issues on the ballot. As we go to the polls on November 6th,, you will see thirteen proposed Constitutional Amendments, as well as a few local referendums. There are only two ways a Constitutional Amendment can be placed on the ballot: either through a supermajority vote of the Legislature or by acquiring the necessary amount of voter petitions and receiving the approval of Florida’s Supreme Court. These methods account for 5 of the 13 Amendments we will see this year. The other 8 originated from the Constitutional Revision Commission. The Constitutional Revision Commission, or CRC, meets once every twenty years to examine and recommend changes to the Florida Constitution. It consists of 37 members appointed by the Governor, the Senate President, the Speaker of the House, and the Chief Justice of the Supreme Court. The CRC held fifteen public hearings across the state before voting to place eight Amendments on the ballot. 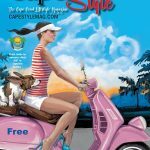 Over the next three issues of CapeStyle, I will be addressing the Constitutional Amendments, plus the local referendums on the November ballot. It is extremely important that we make ourselves thoroughly aware of the issues before we head to the ballot box. If any one of the proposed Amendments receives a 60% approval or more by the voters, it will be etched into our Constitution. While this may be great news for some Amendments, you may feel differently about others, which makes your individual, informed vote all the more important. Next articleNational Mojito Day….are you celebrating?